thedeejaydr has no other items for sale. 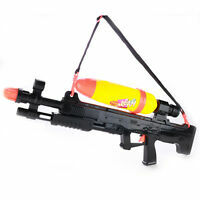 Pre-Owned Super Soaker Arctic Shock Works Great!! 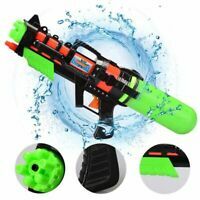 1992 Vintage (Larami) "AIR PRESSURE SUPER SOAKER 20" Water Gun, NEW! RARE! 1999 LARAMI STAR WARS SUPER SOAKER BATTLE DROID RIFLE WORKS !! !